The primary reason for owning an business or home alarm is to generate an immediate response when something goes wrong. Since the police can't always guarantee immediate action, what does that mean for the safety of your home, your belongings or your business? 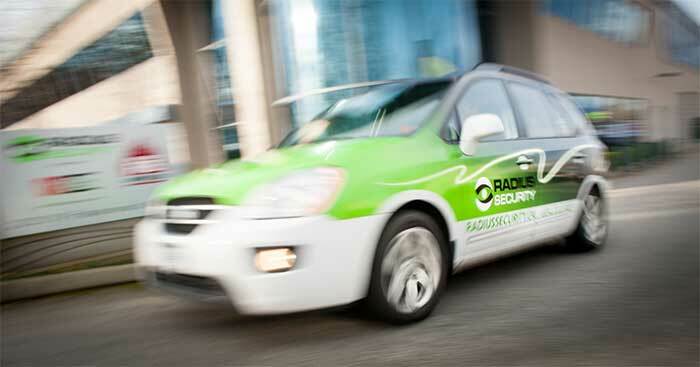 At Radius Security, we recommend adding an alarm response service to your monitored alarm system. 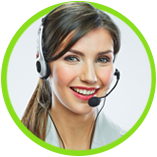 It means our central monitoring station will not waste time trying to call your premises before dispatching help. In fact, this extra layer of security means we dispatch a security guard to your premises and we notify emergency personnel at the same time. We assume that every alarm is real until we are told otherwise. 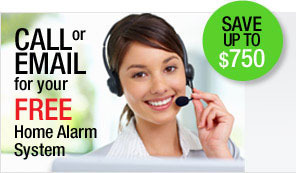 Contact us today to learn more about our alarm response service and to take advantage of this extra layer of protection.